The technologies discussed in this course will be very beneficial in my current and future career. Websites, twitter, and podcasts will definitely be incorporated into my career. These tools can be used as a coach or teacher, and I intend on doing just that. 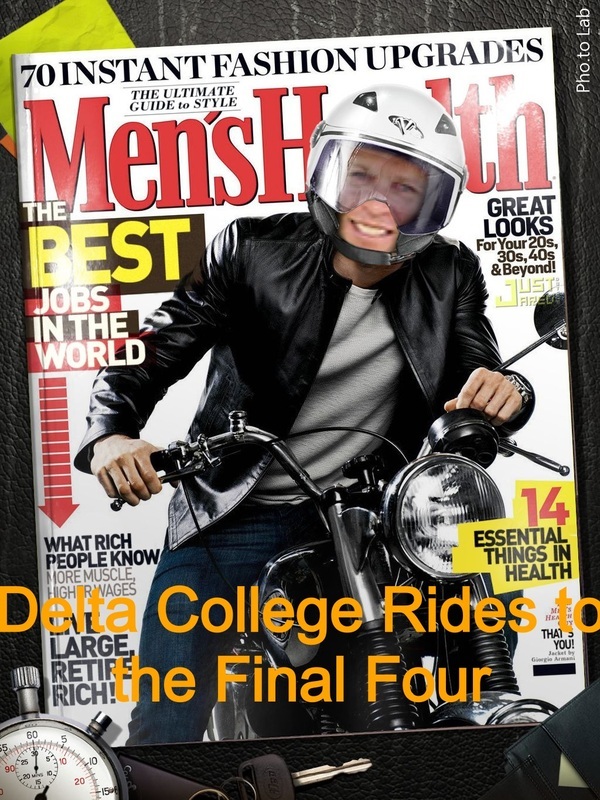 I have recently been hired on campus at Delta College to work on our websites. The timing of all this is great, because as I experiment with what is going on in this course, I can take what I really like and apply to our school site. Our websites need some work so this course is going to be an amazing help in improving them. Twitter is such a valuable tool for coaching and teaching. I tweet scores, schedules, and practice changes to our fans and players. It is such a great way to communicate to the masses. In the classroom it can also be used. I currently do not have a class, but when that time comes, I will use twitter to engage students in conversations and send links with helpful information. Today was the first time I used SoundCloud to make my own Podcast. I am big fan of this tool. It can be used in so many ways. I have some ideas for our baseball website where we can record a message to recruits, give game recaps with print and audio, or player commentary. I think it would be something unique and fun to try. As an instructor you can provide lectures your students can have access to whenever they need them. I am having such a great time learning and thinking of ways to apply these technologies to coaching and teaching. It is awesome stuff and I look forward to what the rest of the course has to offer. This is a little fun post I played around with on pho.to. This is a joke cover I will be sharing with my team because I snuck our head coach's face in the photo (he'll get a good laugh out of it! ).